The (new & improved!) #LetterArchive Initiative! So, I don’t know how long you’ve been a reader of my blog, but if you’ve been around a while, you may be thinking that this post looks suspiciously similar to one I put up a couple of years ago. Well, you caught me. The topic of this post, the Letter Archive, is not a new topic. It’s an old one- and one that desperately needed a refresh. So here we are. 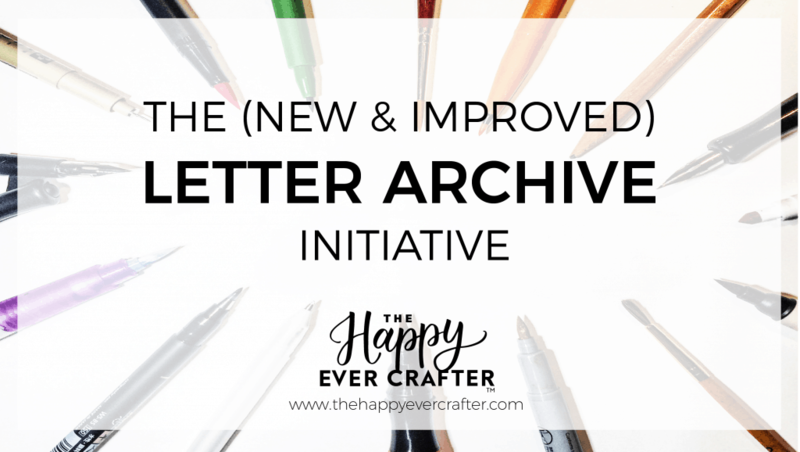 Without further ado, let’s talk about the new & improved Letter Archive! So what is the Letter Archive? 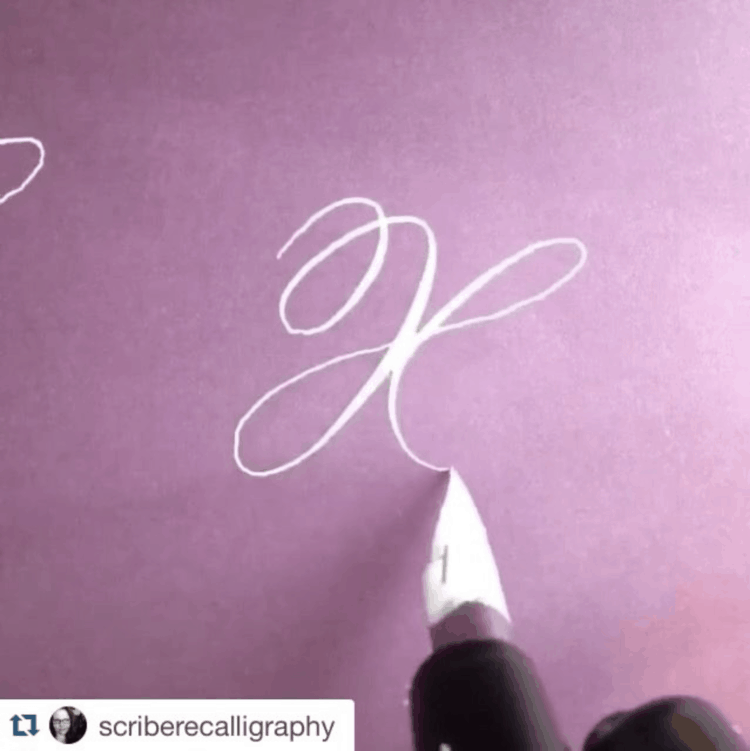 The Letter Archive is the brainchild of myself and my calligra-bestie Emma of @blackchalkco. In a nutshell, Letter Archive is an Instagram account that Emma and I started back at the beginning of 2016 as a free, unlimited resource for any and every letterer out there to use (including ourselves!). The goal was that any time you needed inspiration for how to draw a letter, you could head to the Letter Archive and get tons of ideas. You could either look at the Instagram feed on @letterarchive and find inspiration there, or you could head directly to the hashtag of the letter you needed to find- so for example, #letterarchive_a would turn up ideas for how to draw variations of the letter a, #letterarchive_b would turn up ideas for how to draw variations of the letter b, and so on and so forth! In the Letter Archive, you’d see posts like the ones below- literally any post that showed a single-letter creation was encouraged to use the hashtags and be added to the resource. So many different styles and inspirations to help you get ideas for your own work. The Letter Archive was super useful, and it quickly gained over 130k followers in a matter of months. 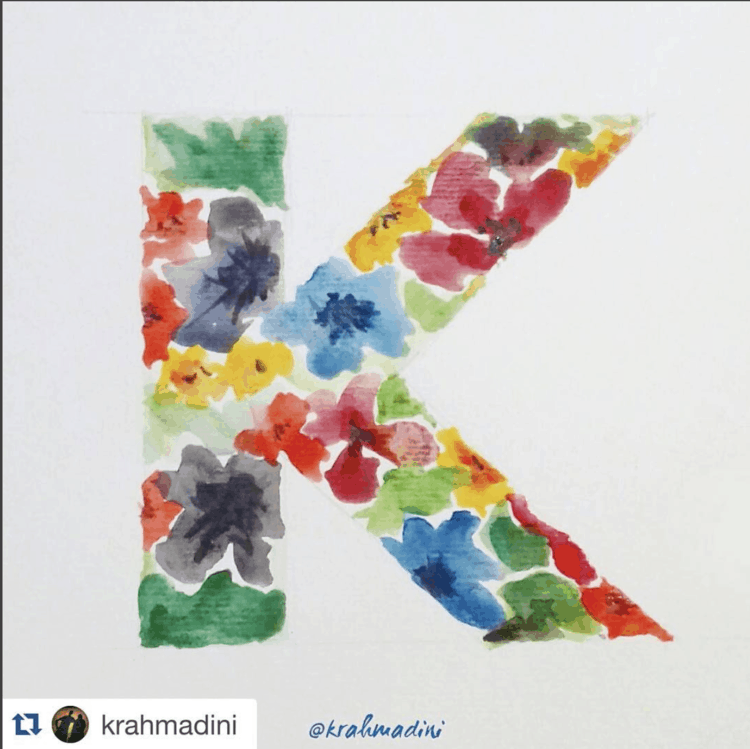 People all over Instagram began using the hashtags on any and every single-letter posts they created. Just go search the hashtags, and you’ll see what I mean! The Archive was growing and thriving, and we were really excited to be growing an initiative that was helping so many other artists. And then what happened to it? Well, long story short, we failed at keeping it going. We let people down. Emma and I both got completely overwhelmed with our own businesses and we let Letter Archive fall by the wayside. We stopped posting, we stopped encouraging others to post, and we sorta just let it sit there for over a year with no new content. Now, I’m not really a cat person… but the accuracy with which this cat GIF explains my exact emotion about this was too much to not include. I mean LOOOOOK at that little foot flick and slow blink. That is so accurate right now…. So now what? What’s this “revival” all about? Well, we’re happy to announce that we’re back, and better than ever. Courtesy of a couple really long drives that Emma and I took together a few weeks ago, where we could do nothing but brainstorm, 2018 is gonna be a great year for the Letter Archive. 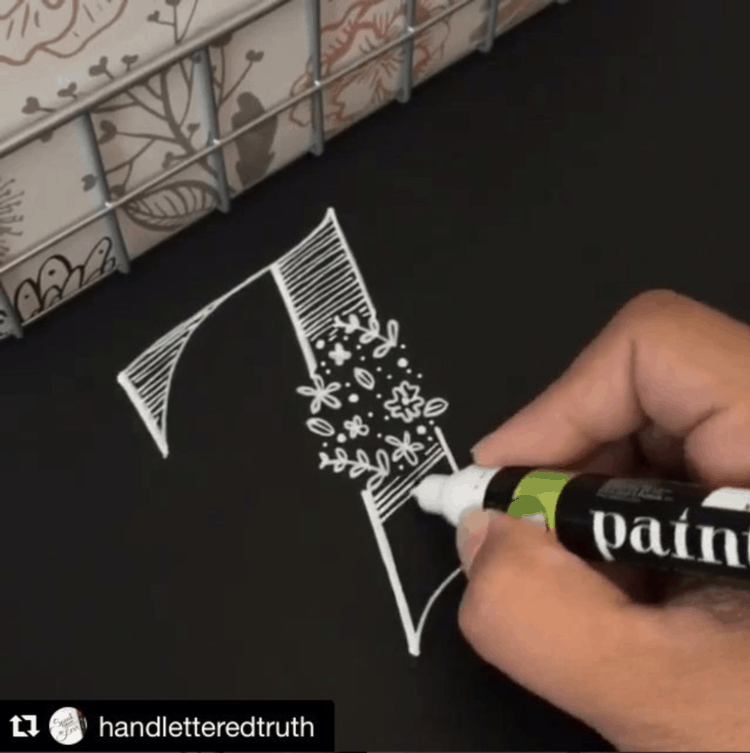 Not only will we be re-building the Archive to help our own Instagram lettering community, but we are going to use the amazingness of that community to do good for charity. We’ve got some huge (and I mean HUGE) names in the lettering & calligraphy world on board to help us start this year off with a bang, and we want you to be involved, too! To answer that question quickly, the difference this time around is that at the end of the year, we will be using posts under the hashtags to be curated into a coffee table book. Yep, that’s right- this year, by using our hashtags for your single-letter posts, your work will automatically be in the running to be featured in the first ever Letter Archive coffee table book. A real, hard copy, physical book that you can be featured in. This all sounds great, but it’s alot to process. Can you gimme a recap? Why yes, I’m so glad you asked! Recaps are my jam. 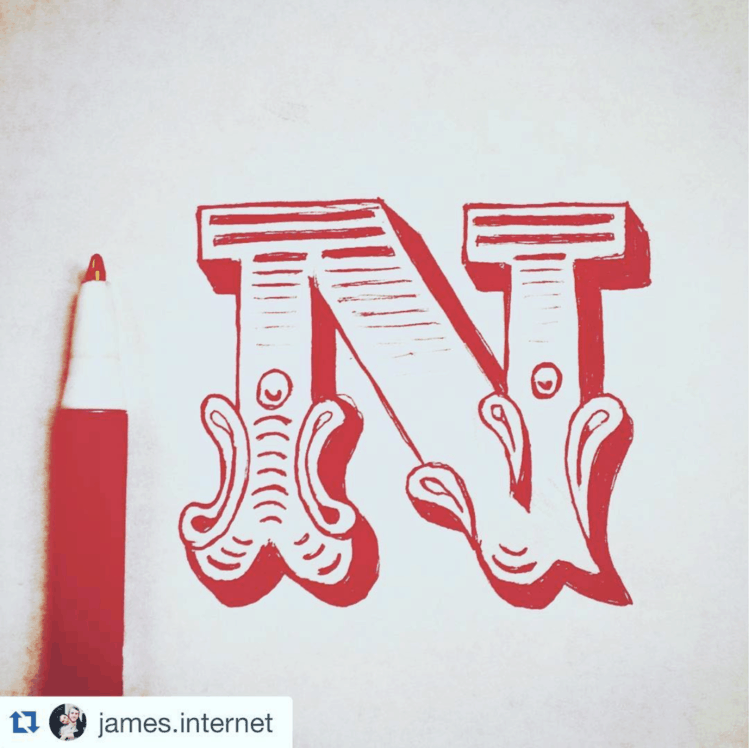 All year long, any time you post any single-letter creations, use the appropriate hashtag in your caption (ie. if you’re posting the letter F, you’d use “#letterarchive_F” in your caption). 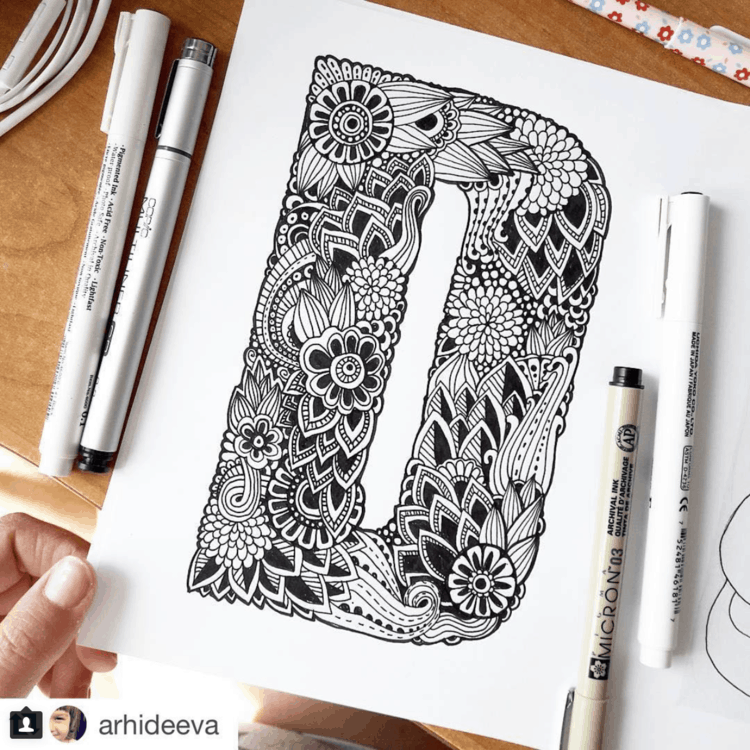 Make sure to tag @letterarchive in your post, so we see it! Obviously, the other key piece of this pie is where you get to also use the hashtags as a resource for your own work, whenever you need inspiration for how to draw a certain letter. Ok. Got it. So what do I do now? Well, we are going to officially start running the Letter Archive again (with the help of some insta-famous letterers!) on January 1st, 2018. But between now and then, there’s 1 big thing you should do. Help us spread the word about the revival! By doing so, you will be entered to win a $1,500+ grand prize. All you gotta do to enter is repost this photo on your Instagram (or create your own version!). 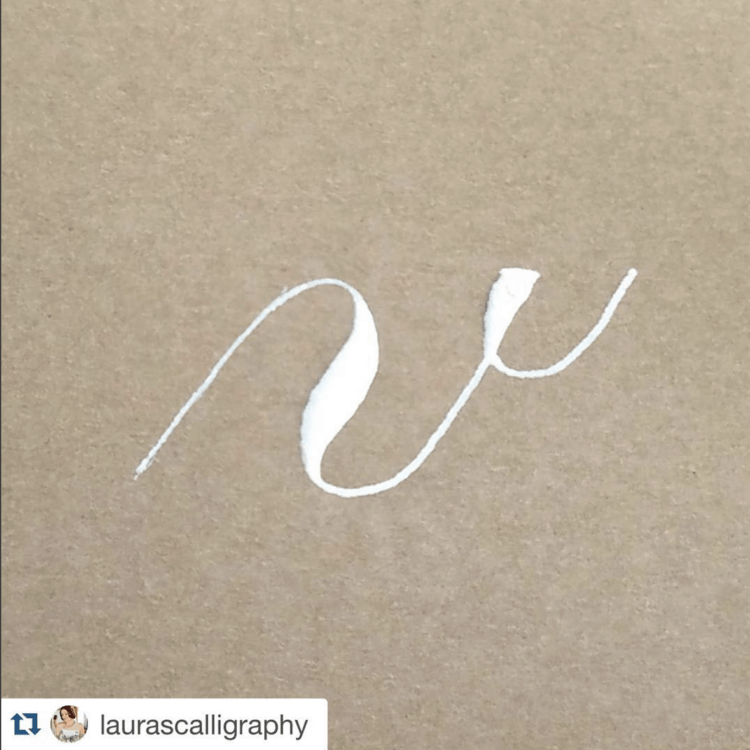 Tag @letterarchive in the photo, and use #ReviveLetterArchive in your caption. THAT’S ALL. So stinkin’ easy, for such a huge prize. The winner will be drawn on January 1st at 5pm EST, so get crackin’! Still have questions about how the Letter Archive works? Make sure you’ve checked out the old post here– it has a useful FAQ section! You can also leave questions in the comments below! We cannot wait to share this project and really make a difference, and we hope you love it too! I hope I can help you with your publishing of your book. 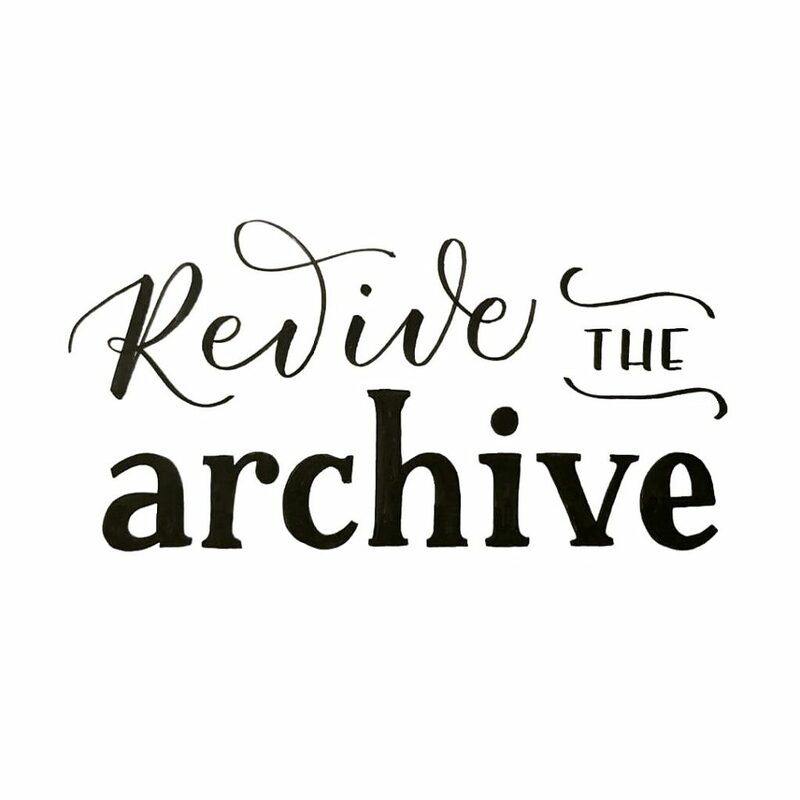 I’m so freaking excited about the revival of the archive!!! And the giveaway prize… to die for. So many incredible artist together for such an amazing cause. You and Emma are lettering geniuses💗thank you for coming up with something as awesome as this!!!! Posted, ladies! Really excited to jump in on Monday and soak up all that inspiration! Um I am soooooo excited! This is the best thing. I am so excited to create letters and reference letters and all the things that come with this.